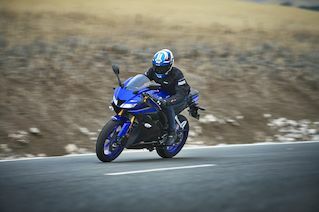 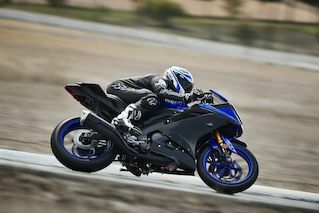 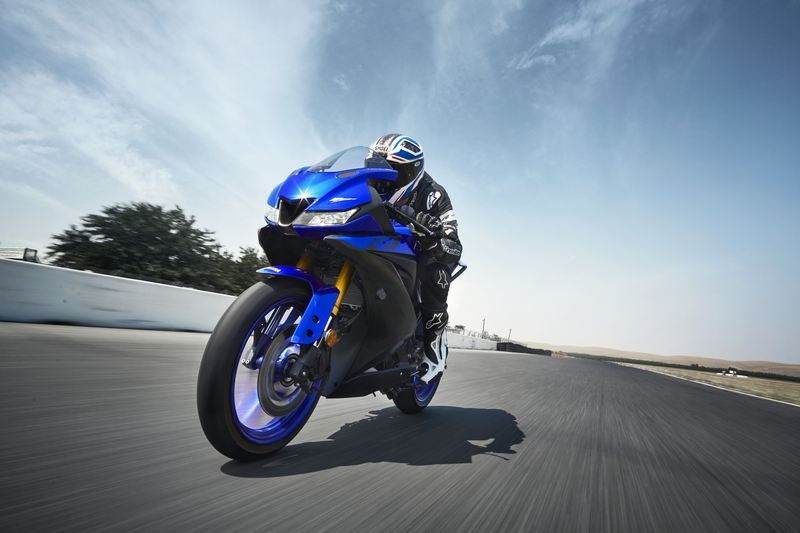 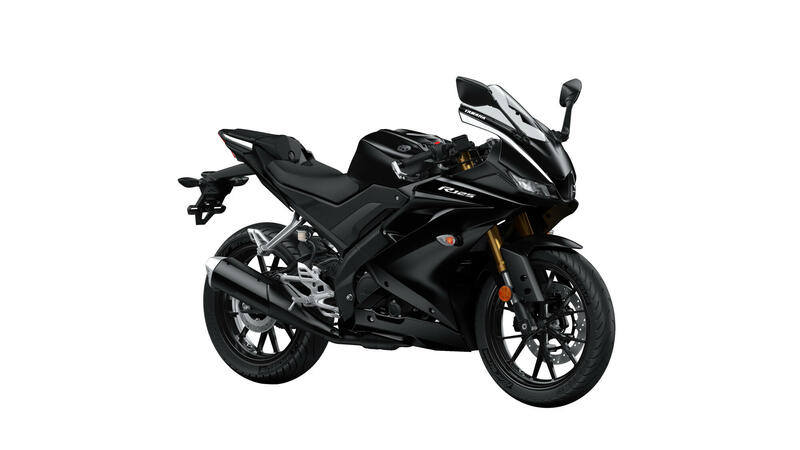 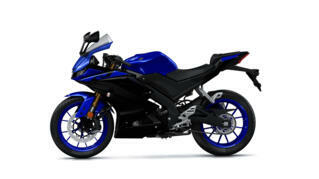 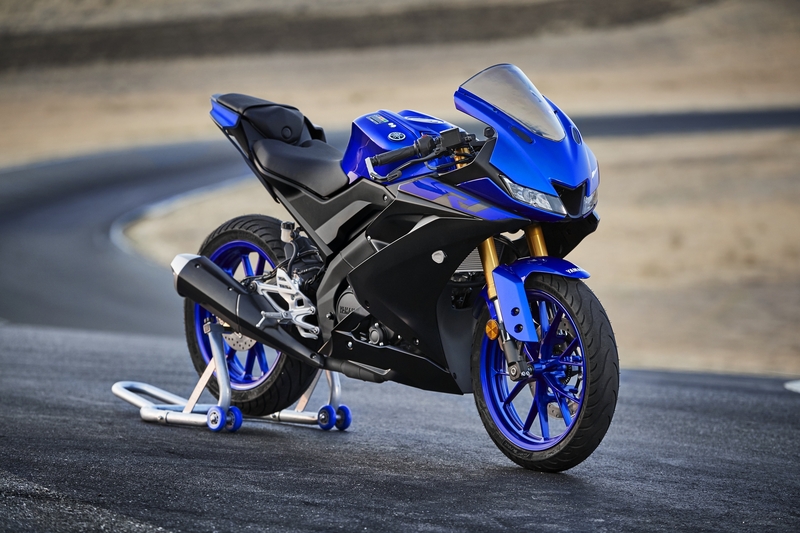 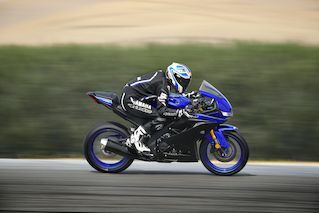 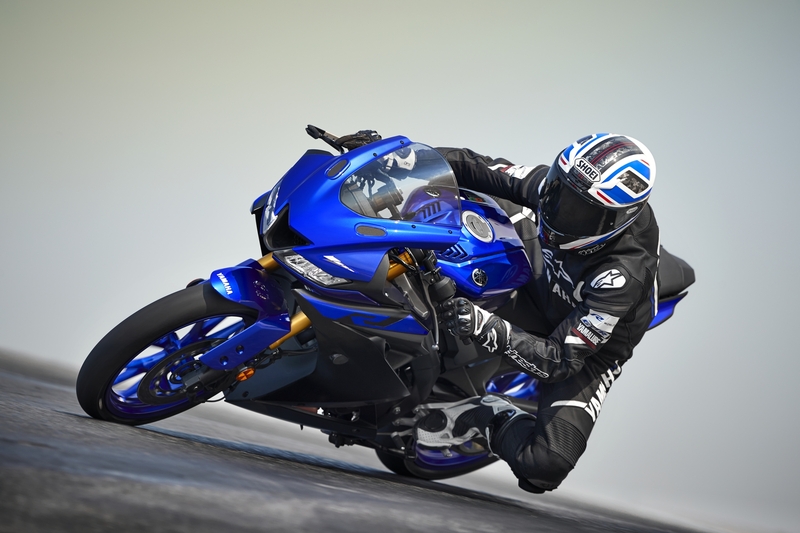 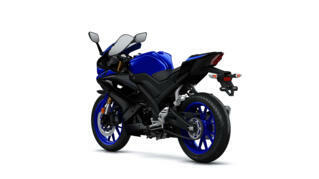 The new YZF-R125 engine is the most sophisticated 125cc design we’ve ever built. 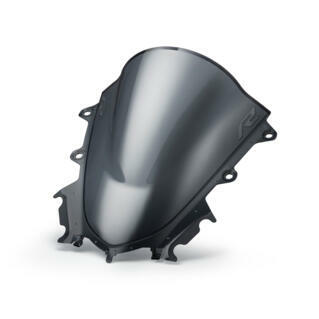 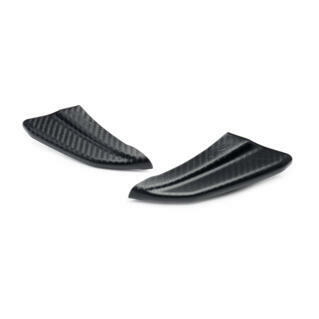 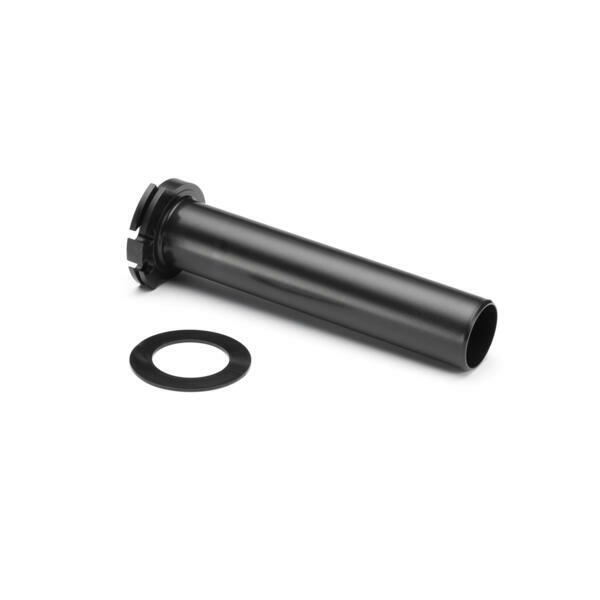 Its new Variable Valve Actuation system and new high-flow cylinder head deliver stronger low rpm torque and more high rpm power – giving quicker acceleration, faster pick up, a higher top speed and better fuel efficiency. 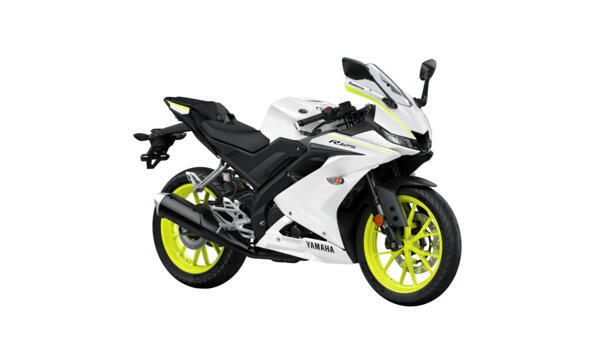 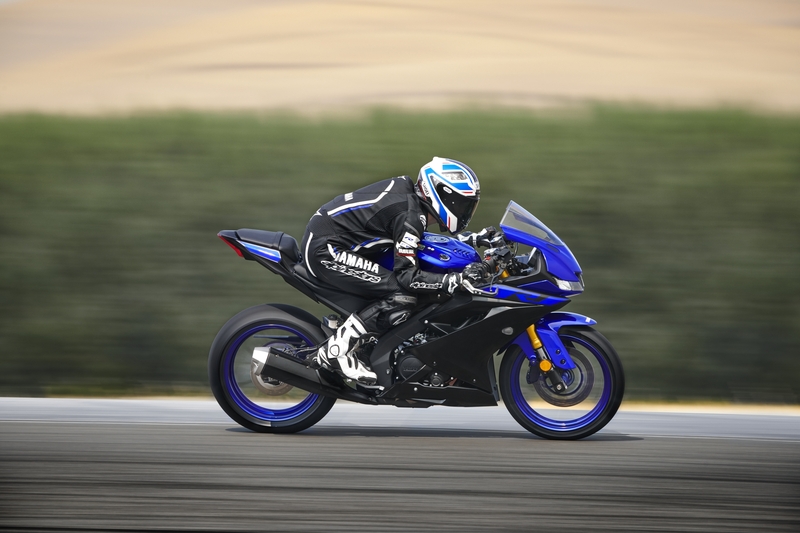 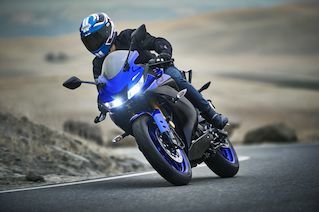 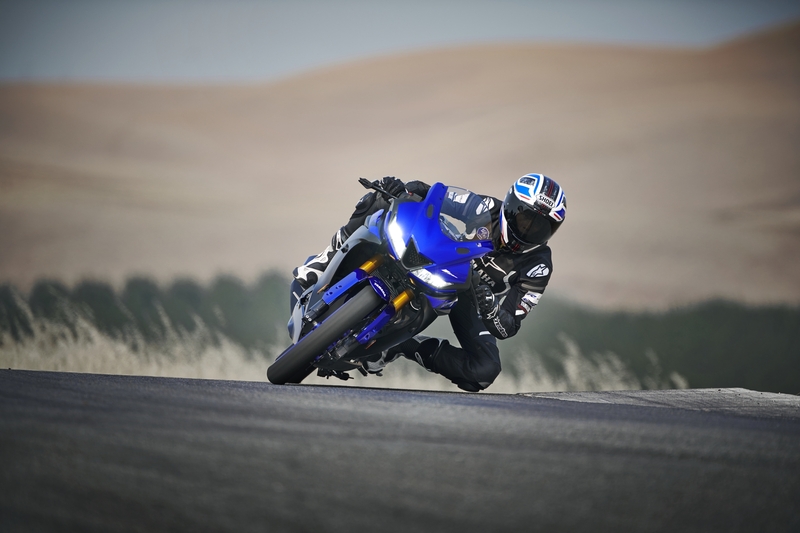 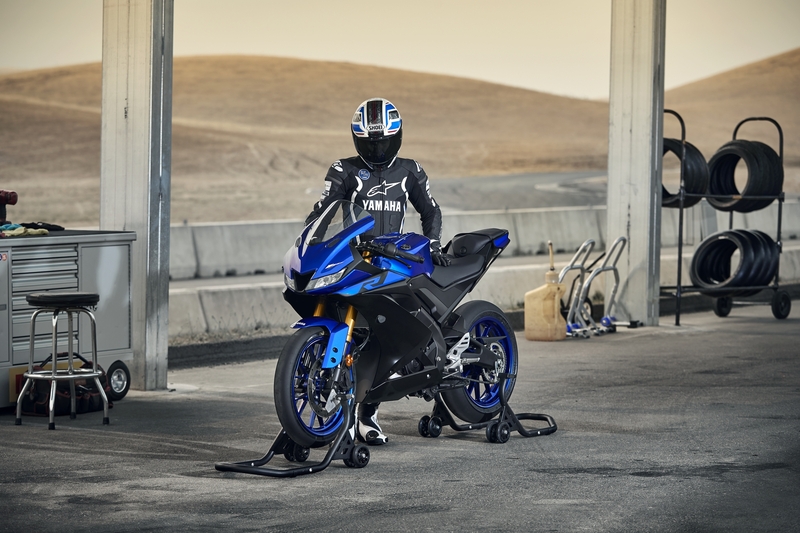 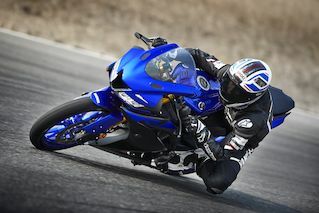 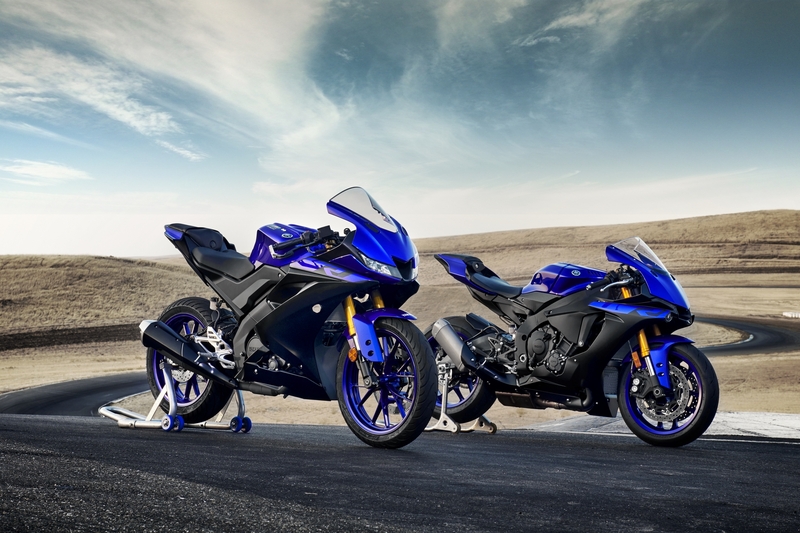 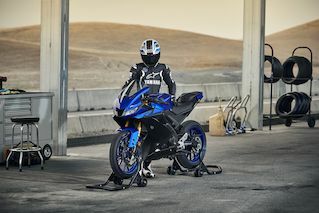 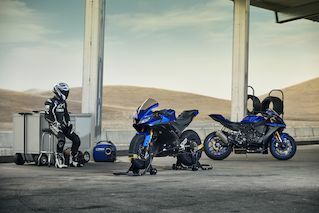 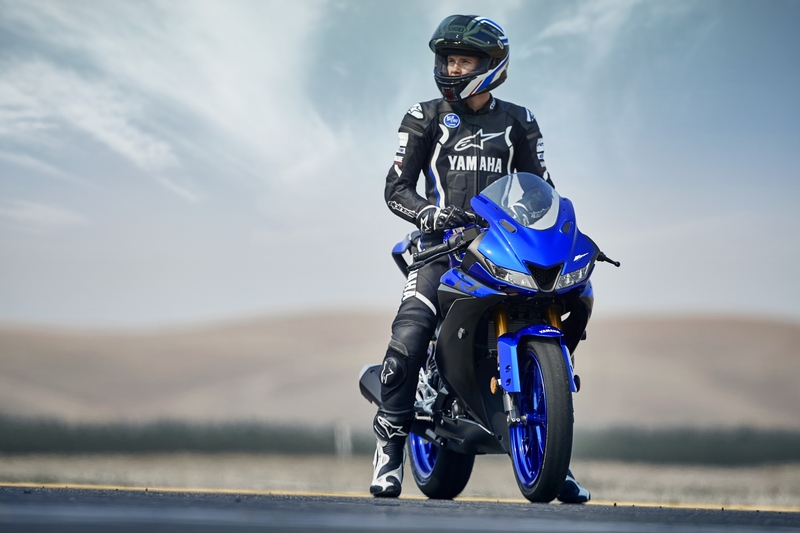 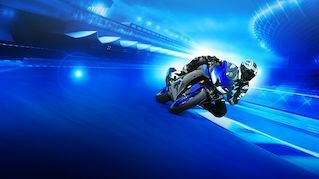 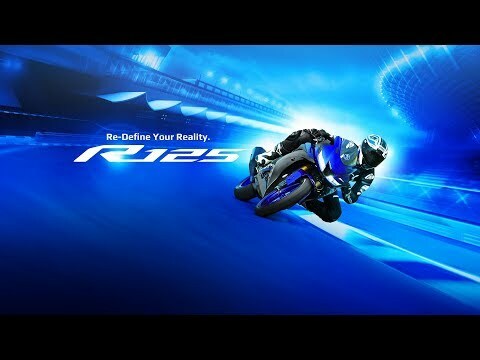 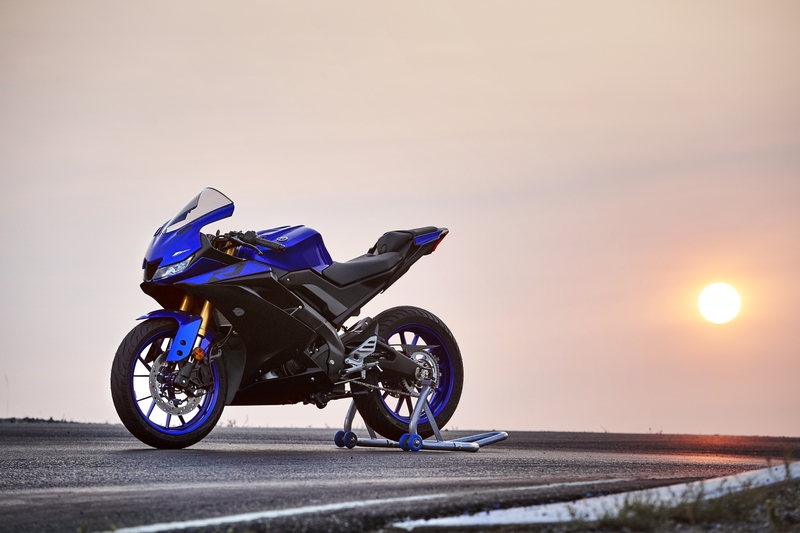 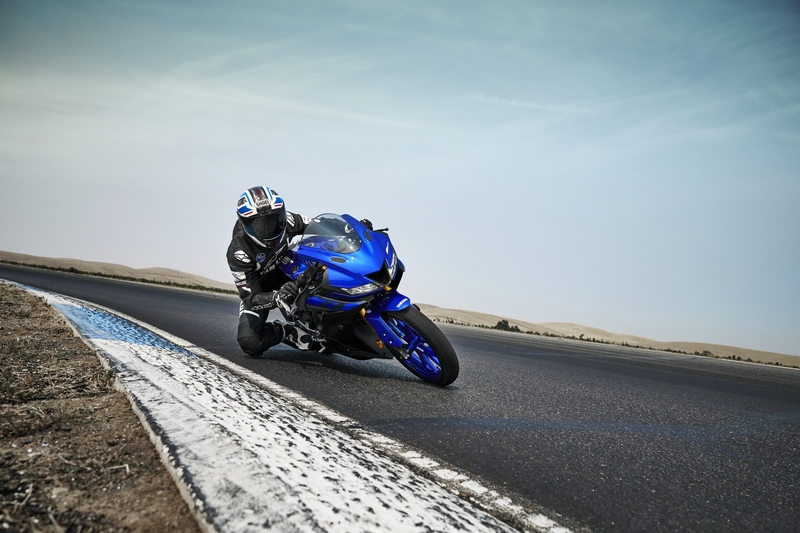 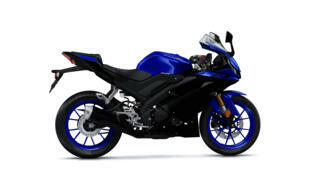 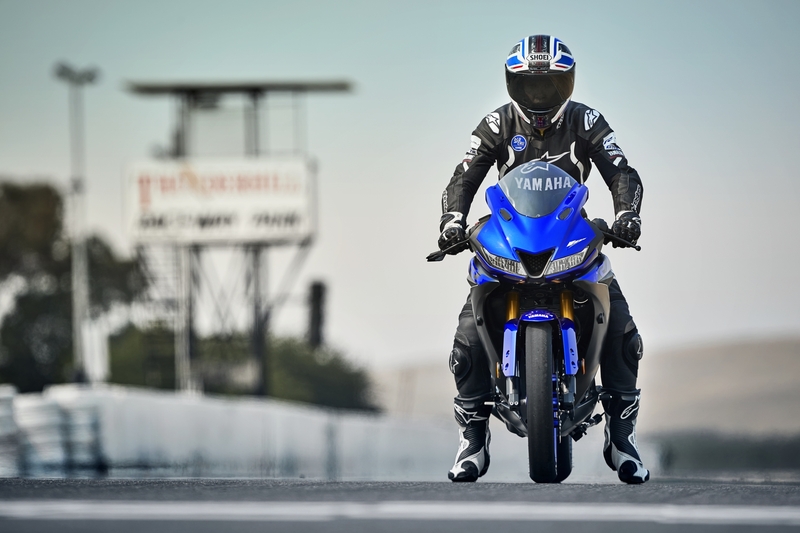 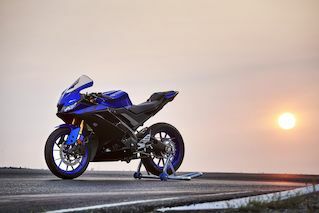 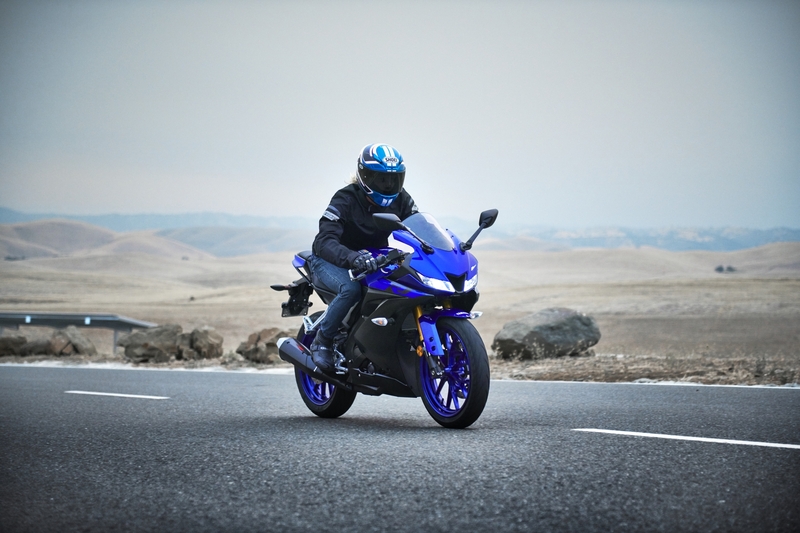 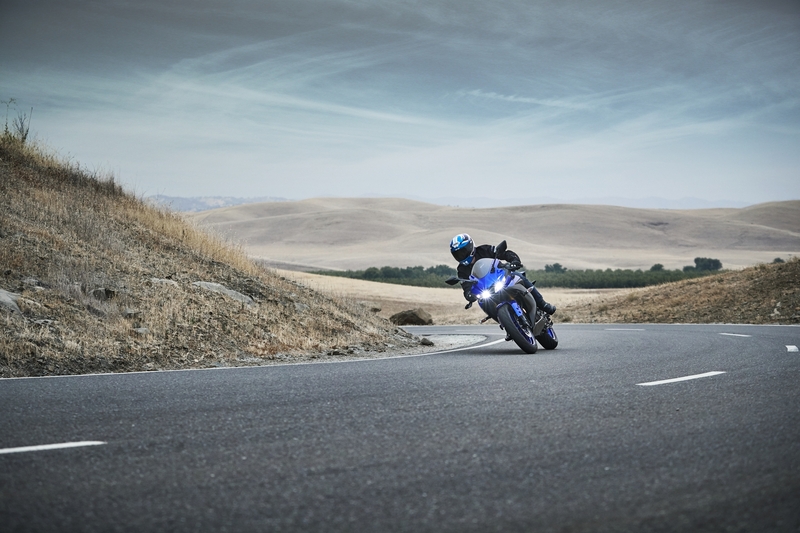 Yamaha’s YZF-R models have set the standard for two decades. 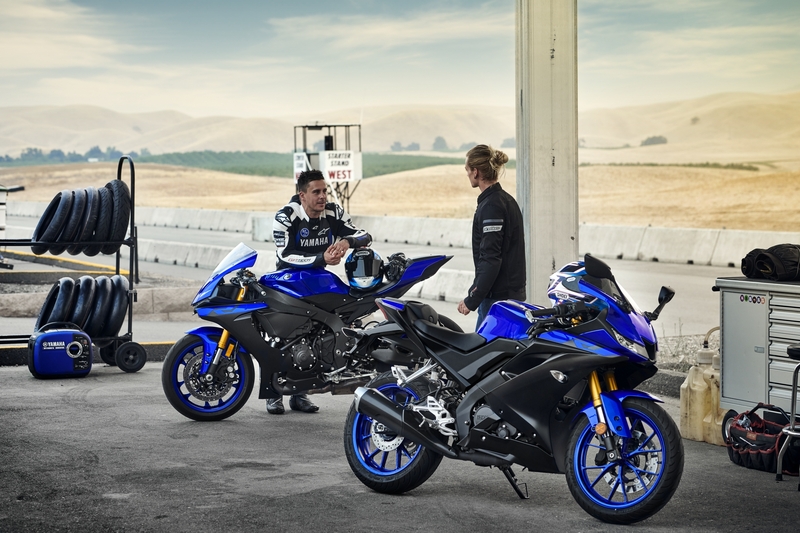 Winners on the track and leaders on the street, these high-tech R-Series bikes offer uncompromising performance, cutting edge technology and ultra-cool style.